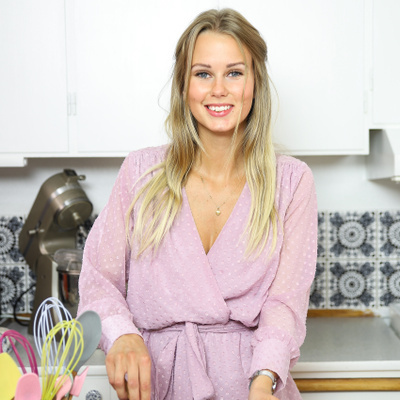 Frida Skattberg was born and raised in Örebro, where she now also moved back to. Frida grew up like a darling child and, in difficult times, she initially baked simple things like chocolate balls or scallops. On the blog, she shares her big back passion as she shows up with her beautiful photos.